Batra's election to the top post was a mere formality after Asian Tennis Federation President Anil Khanna withdrew from the race last week. 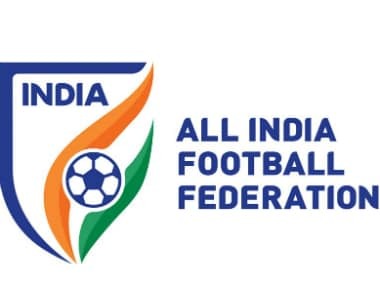 Earlier, the Delhi High Court had set aside the election of AIFF chief Praful Patel, who was last year elected as the president for a four-year term, his third successive tenure. 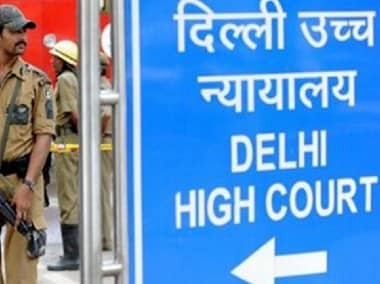 The mess of electric wires dangling over the entire Chandni Chowk area was akin to "time bombs", putting at risk the lives of people, the Delhi High Court said on Thursday. 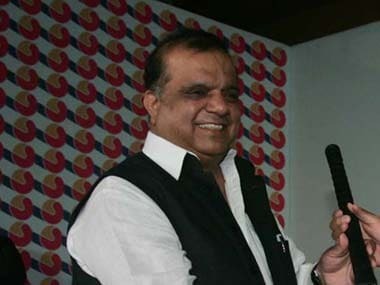 IOA politics: Threat of athletes taking over raised to spook administrators? 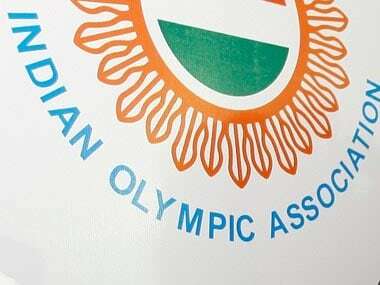 Abhinav Bindra, Manisha Malhotra, Ashwini Nachappa and Rahul Mehra have denied they might be part of an adhoc body that would run Indian sports if the IOA was derecognised. 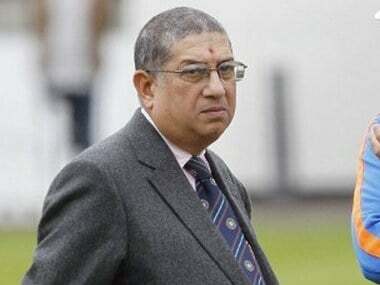 According to Sekhri, it appears to have been rushed so that Srinivasan can point to the findings and return as president.